. استمتع بالخدمات الراقية والضيافة التي لا مثيل لها بهذا الفندق في جزيرة فيليب. يمكن لضيوف الفندق الاستمتاع بالميزات التالية على أرض الفندق: واي فاي مجاني في جميع الغرف, مرافق مخصصة لذوي الاحتياجات الخاصة, تخزين الأمتعة, واي فاي في المناطق العامة, صف السيارات . تتضمن كل غرف النزلاء وسائل الراحة والتسلية المصممة خصيصاً لضمان الراحة القصوى للضيوف. إن حوض استحمام ساخن, حمام سباحة خارجي, سبا, حديقة هو المكان الأمثل في الفندق للاسترخاء وتفريغ طاقتك بعد نهار طويل. يحظى فندق Coachman Motel and Holiday Units بموقع ممتاز وخدمات يصعب منافستها. I had a spa studio for a weekend away which was amazing. Very affordable. Just off the Main Street not far from shops and cafes or waterfront. Staff very friendly. Free WiFi . Comfy bed. The only thing I will say though is that the curtains could be a bit better to black out the light from outside over night. Other than that, I thoroughly enjoyed my stay. Thank you and will def stay again when in the area again. 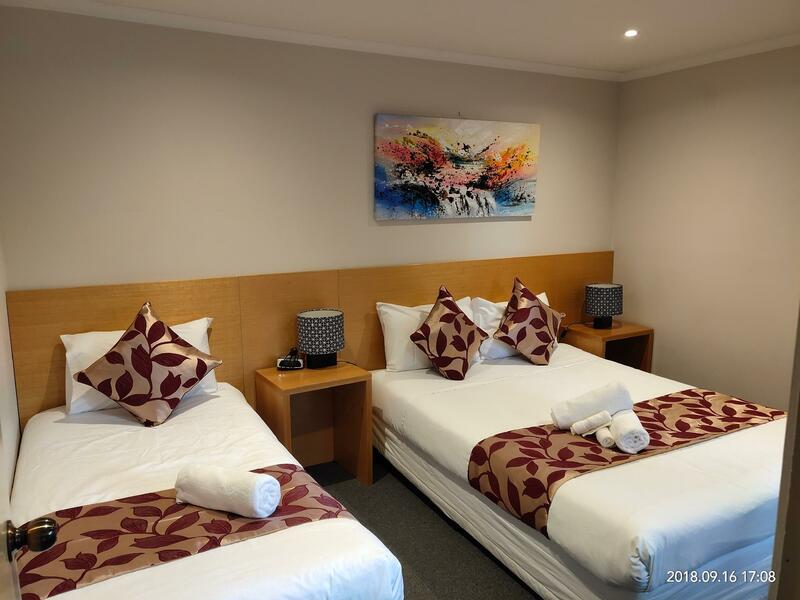 Location is convenient, just a few minutes drive to supermarket and pengiun parade. Owner is friendly even provide us with extra heater when we reached there, brief us about Phillip Island and places to visit. Parked just right in front of the room. Kitchen facilities are equipped. Pls do check if the microwave is working well. Thanks alot for the hospitality. Great stay and hope we had longer time spent here. We arrived very late that night, and call the hotel staff to collect the key. Very responsive and responsible. The motel is okay for short term stay. No issues for the kids. Very near to supermarket. Overall, Good !!! Room was clean and large. 4 person dining table added to the comfort. Kitchenette with microwave for cooking/warming enabled us to eat well without venturing into the cold night air, and saving $$. Coles/IGA/Woolies close-by. I only wish we brought the kids as there was room enough. Staff/Management were enthusiastically helpful. This will the the first pick for next time. 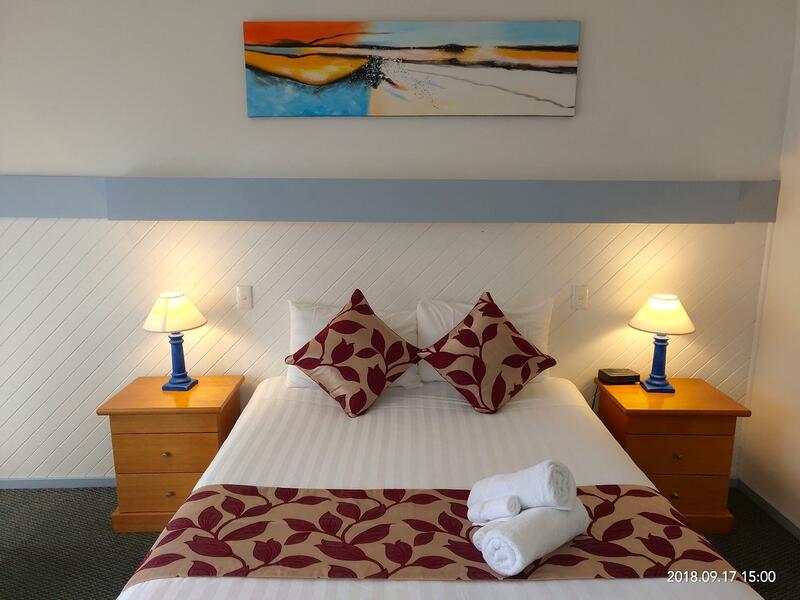 About to receive an update this is currently one of the more affordable accommodation options on Phillip Island. 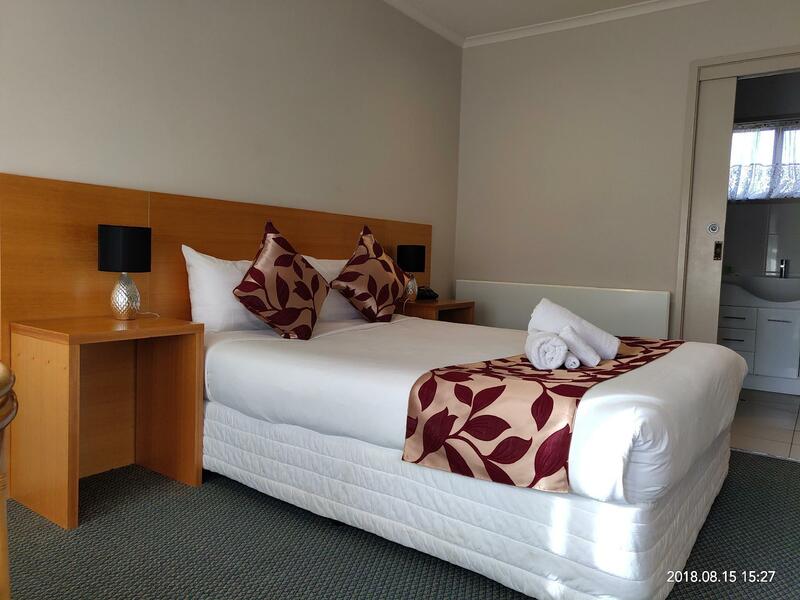 Walking distance to the main Cowes shopping/cafe area and the beach it's not luxurious but it was clean and the bed was comfortable if a little hard for some people. No Pay TV options so you're stuck with the local FTA offerings but a movies on demand channel is apparently coming soon. My room was wheelchair accessible which is good to know as not many places down here can offer that. We enjoy our stay here, will come back again for our next visit. 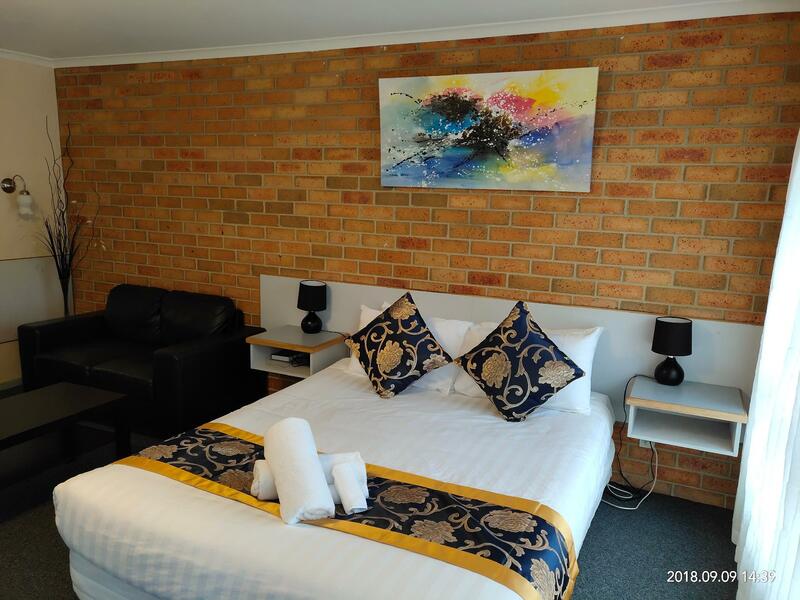 This motel is in a great location with restaurants and shops within walking distance. 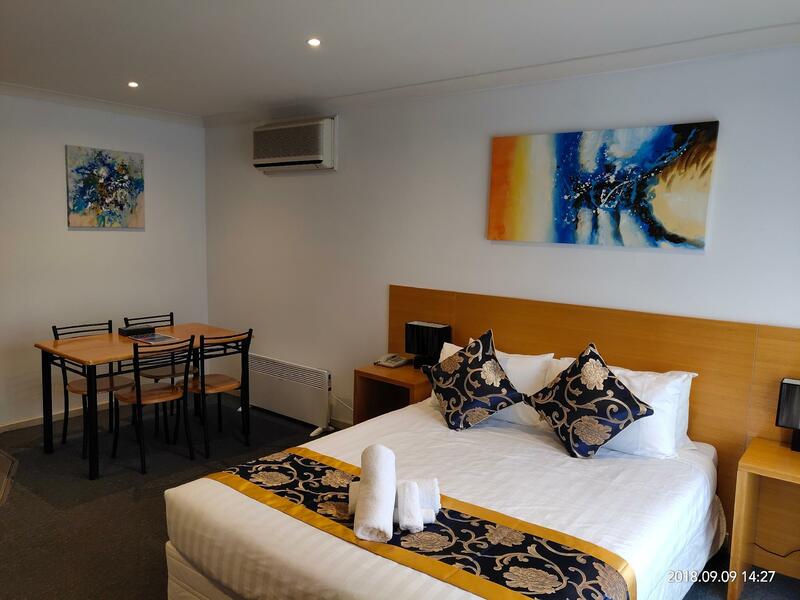 Our room looks new and is very nice, clean, spacious and comfortable. Staff was friendly and helpful. Stayed 2 nights during winter. Staff were friendly. Location was awesome. Parking is a plus as it was just outside our room. Stayed for a couple of nights in a spa studio which was great. So relaxing, cosy and comfy. Thanks for all your effort and help. Will stay again! We are group of 4. The motel is clean, warm & feel like home. We not manage to check-in on time but the receptionist did leave the key at the box in front of the office. Receptionist still responsive after office hour, we felt thankful for that. The unit I stayed in was a luxury spa 2 bedroom. 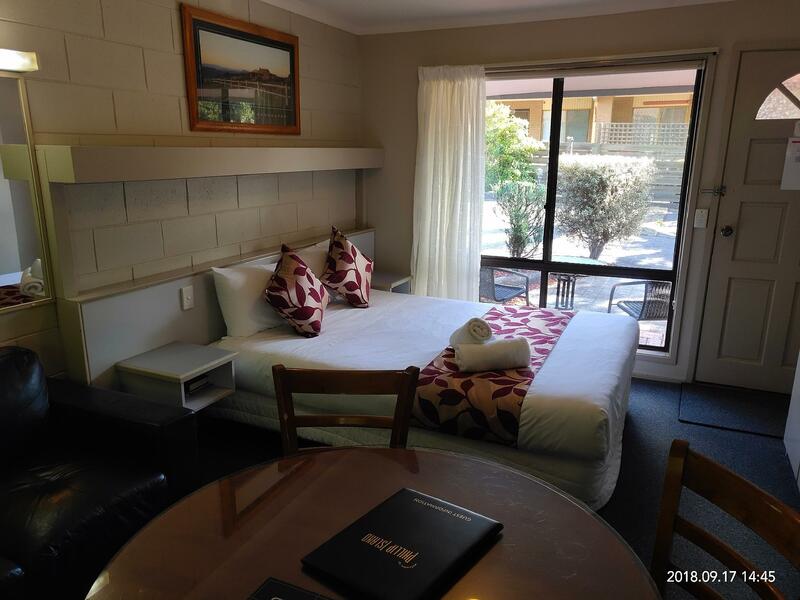 The unit itself is a bit old and really need updating for the motel to compete with the newly built competitors. Otherwise the managers Bill & Monica are very friendly and helpful. They were always there when we needed to enquire about something. They also gave us good advice as to where to go and what to do on the island as it was our first visit there. 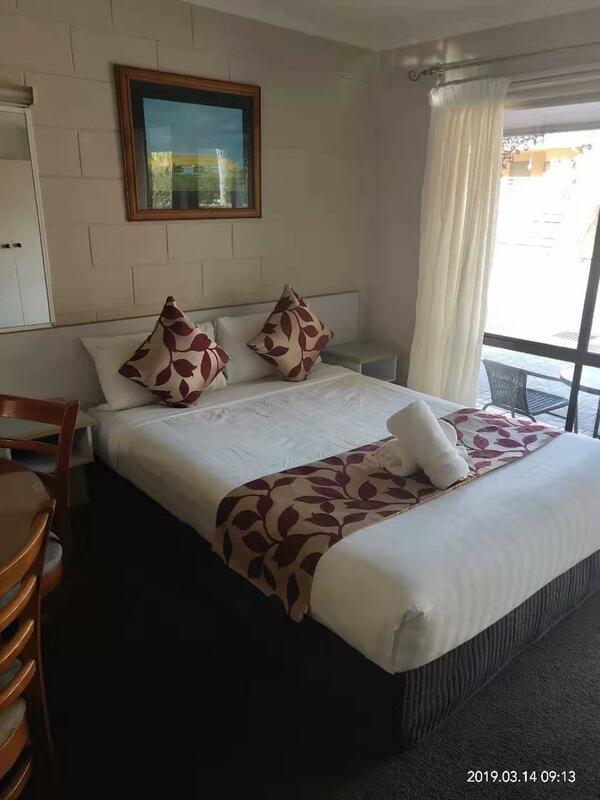 The close proximity to the beach, restaurants and shops was also a good plus for the motel and helped us greatly during our stay. Our room comes with jacuzzi, it was fantastic. 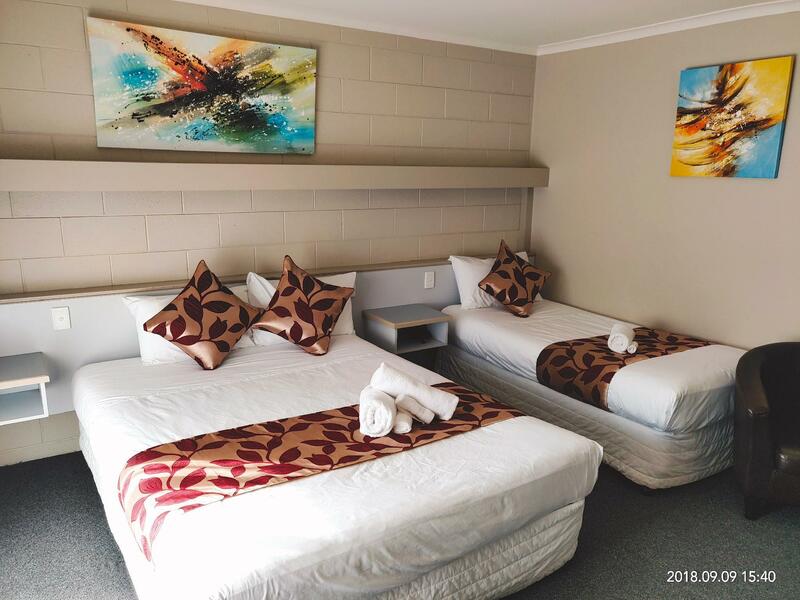 The room is cozy, clean, comes with basic cutlery and microwave. (Convenient for us to reheat food) The bathroom is spacious and big jacuzzi. It can easily fit in two adults for jacuzzi. The location is good too, very near from pier and easy to find food and restaurant. Pleasant stay experience and we will recommend this hotels to friend visiting in the future. Good location, nice place, warm service. I arrived at coachman after watching the penguin parade. it was a nice stay, with parking for each unit. clean and nice furnishing. spacious room too. 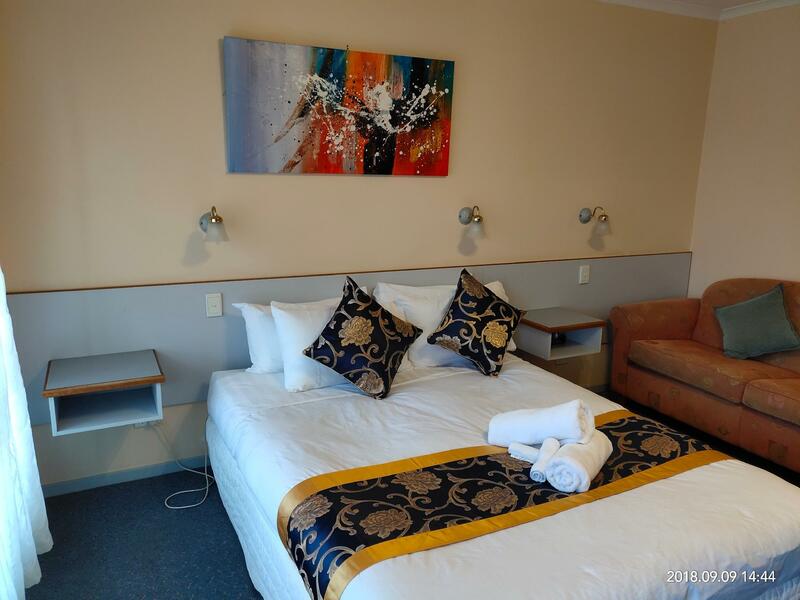 close to coles supermarket, and also close to the cafe, dining options along the beach in cowes. very warm and friendly managers. there was no heater in the room, but there was electric blanket. Our family loved the coachman. The staff were fantastic and made us feel welcomed. The kids loved there own room and the spa.It was great to be so close to the main street with all the restaurants and shops. We will definitely book the Coachman again for our annual family phillip island weekend. Not sure if this happens every Saturday, but there was loud thudding music until 2.30am in the morning. Advertised as self contained mini kitchen, no forks made eating a meal difficult. Bed was comfy. Bathroom clean. proximity to all the island has to offer was better than good, room was excellent and the cleaning lady was excellent but let down by the pool being closed and the WIFI was non-existent.